We have a huge selection of recycled timber floorboards at amazing prices. in recycled material ready for laying. 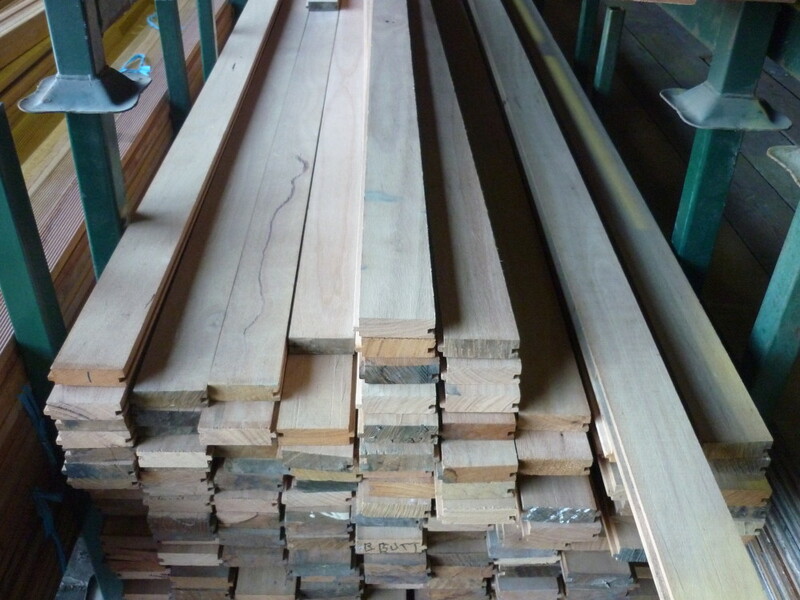 Timbers include Baltic Pine, Jarrah, Karri, Kapur, Oak Ramin, Radiata, Blackbutt, Beech and much more. Browse the images below and for full availability, pricing and more, please come down and see our friendly staff for all your flooring needs.